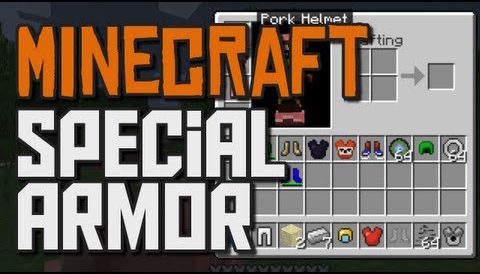 This Mod adds a new armor in your Minecraft. Includes Jump Boots, Fireplate, Heavy Boots, Chain armor, Jetpack and much more. This Mod requires Forge.